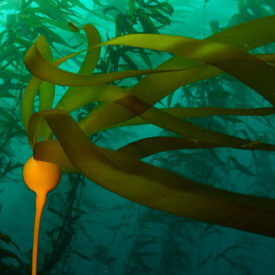 The Noyo Center for Marine Science is excited to announce we have achieved a significant milestone this week with the successful establishment of a legal, non-profit organization under Section 501(c)(3) of the U.S. Internal Revenue Code. This was done in record time, thanks to the exceptional team that is working behind the scenes to build an effective organization. 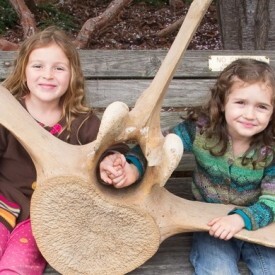 All contributions to the Noyo Center are fully tax-deductible retroactive to June 16, 2014. The Noyo Center is now eligible to apply for government and foundation grants, which will further broaden our access to funding and strengthen our ability to serve the community. 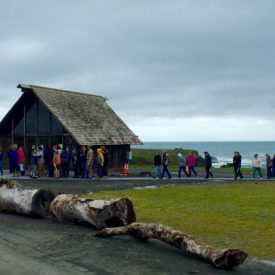 “This opens so many doors for the Noyo Center to expand its fundraising activities and fully realize its goals as a charitable research and educational organization, and it gets us one step closer to building the Noyo Center for Marine Science on the Fort Bragg headlands,” says Sheila Semans, Executive Director. 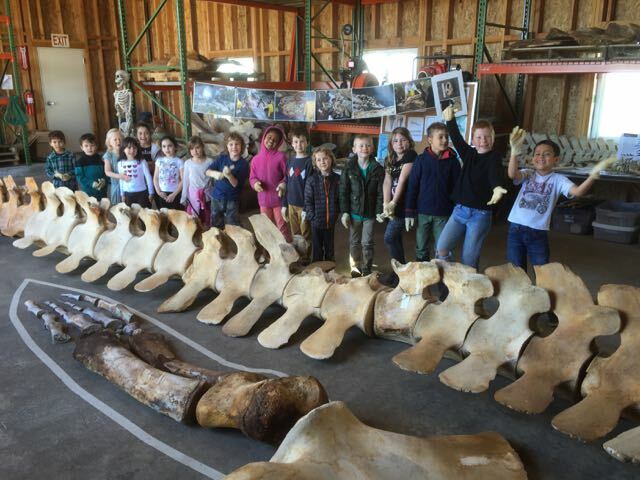 We are looking forward to a fun and active summer at the Noyo Center with summer science camps, more evening talks with visiting scientists, and the incredible process of degreasing our Blue Whale bones. Please watch this website to keep up on the latest news and events and keep informed about the Noyo Center’s progress. Visit us at 213 E. Laurel Street in Fort Bragg to get involved or purchase some logo wear. Or make a difference with your tax-deductible donation today!